Disc Brake Adapter All Sizes 2 Bolts And 4 Gaskets PM International Standard by Freelance Shop SportingGoods at Joes V Cycle. MPN: 1090786. Hurry! Limited time offer. Offer valid only while supplies last. 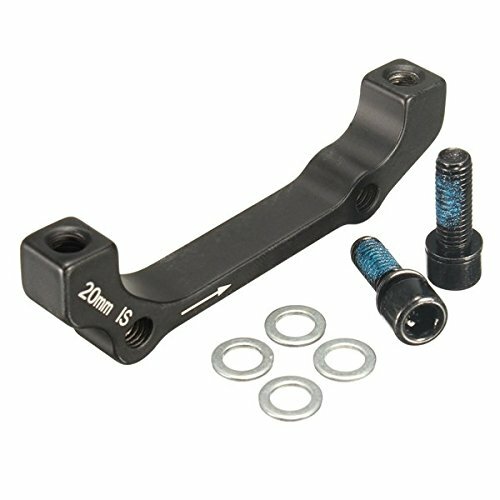 Disc Brake Adapter All Sizes 2 Bolts And 4 Gaskets PM International StandardSpecifications:Material: Aluminium alloyColor: BlackLength: approx.